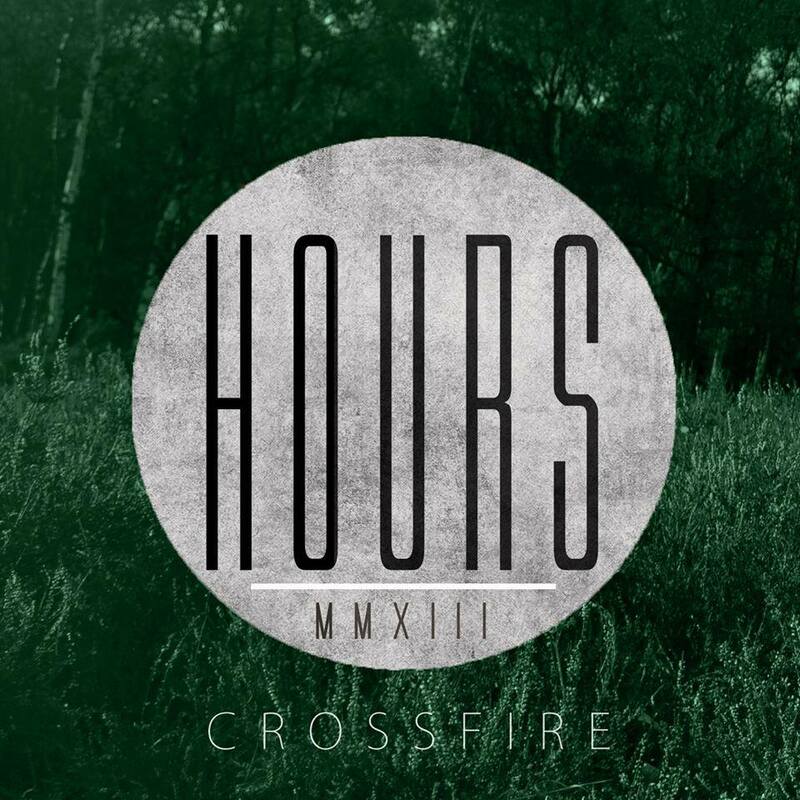 I recently caught up with the awesome band Hours to have a chat about their impending tour and new single ‘Crossfire’. Enjoy! I believe the band is just over a year old. How did you come together? Yeah, that’s right. It’s been a crazy year! We came together through knowing each other from previous bands and over a period of messaging each other, writing and laying down demos, we eventually came together to give it a go as a group. Before we knew it, we were in the recording studio and doing gigs. It’s certainly been a busy first year! How would you describe your style and what to expect from a live show to a new fan? We certainly find inspiration in a lot of different places, which has really helped us to shape our own style, but I’d say our music would be for fans of bands like The Dangerous Summer, Deaf Havana and Mallory Knox. When it comes to live shows, we’re really proud of our live performances. We definitely don’t hold anything back – we leave everything on the stage. That’s how it should be when you’ve paid to come and see us, right? Glad to hear it! You released your debut single ‘Casino Lights’ last year and you have been featured on the BBC Introducing show; what sort of opportunities has that opened up for you? We were really proud to release ‘Casino Lights’; we wanted to make sure that when people asked what we were about, all we had to do was show them the song and it went down really well. BBC introducing was a great stage for us to do that. After the release we managed to land some really great shows with the likes of Natives and We Are The Ocean, which were all great opportunities to further our fan base. How did it feel to see yourselves in Kerrang! Magazine?! Opening up the magazine that is essentially the alternative music bible and seeing an article about ourselves in there was very surreal. I think we all felt a very childish sense of excitement that Wednesday morning, haha! You’re touring next month, how are you feeling about getting out on the road? We’re all really looking forward to it but there’s a bit of nervous anticipation amongst us. There’s a lot of temptation on the road and we’ve been known to enjoy a drink or two. So, lots of partying, 8 days in the van, sleeping on peoples floors … it should be a lot of fun if we make it out the other side! Do you engage with fans, i.e., are you happy to hang out after shows, talk to people on social media, etc? We love to engage with our fans, we’re big fans of twitter and we’re always hanging around after our shows to talk to people and make friends, it’s one of the best things about being in a band getting to meet all these wonderful people. Your new single ‘Crossfire’ is out in August – who/what do you draw your musical influences from? For this single, as corny as it sounds, we definitely influenced each other. Each idea that was hatched was followed by another from someone else. We kept challenging each other to go further and now we’ve ended up with a song that is a really honest representation of who we are and what we’re about. Any notable ‘fantasy’ rock star moments so far? Who would you most like to meet? We’ve been really lucky in previous bands as we’ve gotten to brush shoulders with some really cool people like Ed Sheeran, McFly and Deaf Havana. We were also good friends with the Mallory Knox boys too. In our short year, we’ve still managed to pick up a few messages from Go Radio and Anavae, plus we’ve enjoyed the company of both Natives and We Are The Ocean. 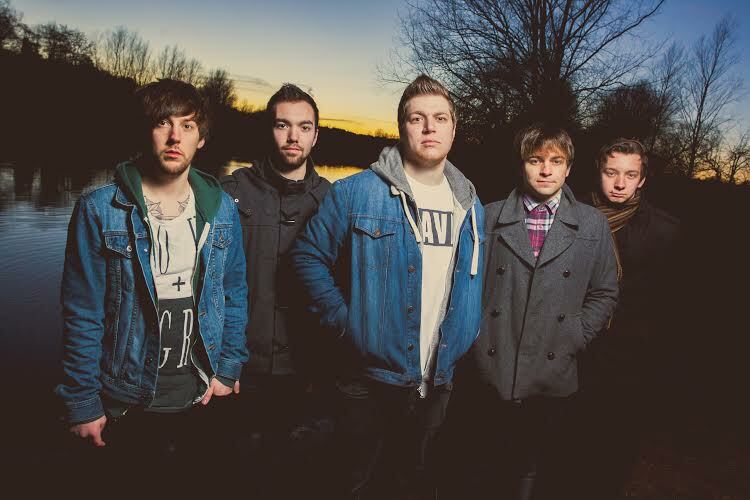 As for who we’d like to meet … I think we’d all like to catch up with the Mallory Knox boys again at some point, that would be pretty cool. If you could tour with any band of your choice, alive or dead, who would it be and why? Probably You Me At Six, they’ve been such a big influence on each of us at some time or another and I can’t imagine any part of that tour being anything but fun! What’s your opinion on the current state of the music industry? To be honest it’s hard to care about the industry side of things when all we want to do is go to new places, meet new people and play our hearts out each night. If it gets to a point where we can’t do that our opinion might change. Where do you hope Hours will be in 5 years? At the risk of sounding like a broken record, all we hope for is that we can keep enjoying playing the music we love, to the people we love. Anything more than that is a bonus. Sure, we’d love to see things go as far as we can take them but at the end of the day we’re here to enjoy ourselves.